Be the grown up you’ve wanted to be. Don’t be a tool, use one. 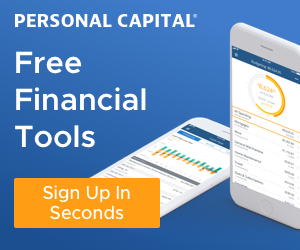 Free tools from Personal Capital.